The small city of Post Falls is slowly but surely becoming a craft beer hub. The city is already home to Selkirk Abbey Brewing, Downdraft Brewing and the craft beer store Enoteca. And, now a third microbrewery has started construction on a site close to the Spokane River in Post Falls. 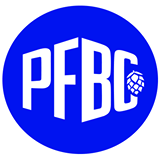 That brewery will called Post Falls Brewing Company and it will open at the corner of 1st & Spokane St at 112 N. Spokane St. The brewery will build and all new building on the site there for beer production and a tap room open to the public. 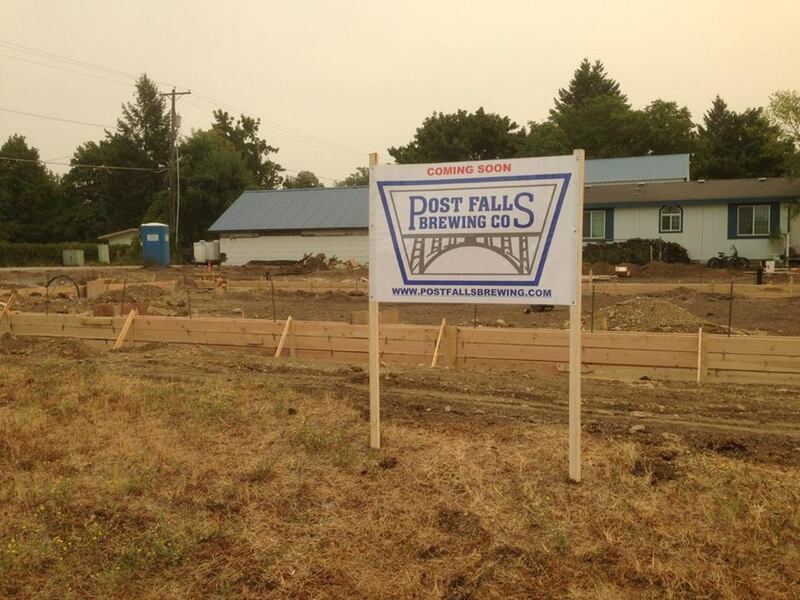 The construction of the building has already begun and it's estimated Post Falls Brewing will open early in 2016. Unlike some other breweries around the Inland Northwest, Post Falls Brewing won't have a food menu, only some snacks. But they will be outside food friendly allowing customers to bring in food or have it delivered to the business. They describe their future tap room as just like your living room only with more beer.